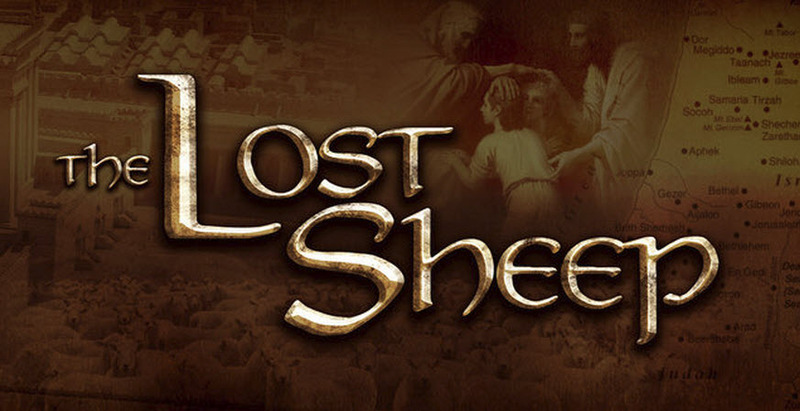 In John 4 we find yet another example of Jesus coming not just for the Lost Sheep of Israel, but for the rest of the world as well. In this passage, Jesus is talking to a Samaritan woman, a Gentile. As Jesus speaks to her, He makes a clear distinction between them saying, "you Samaritans" and "us Jews." The Samaritans and the Jews hated each other and would never be seen talking to one another, but here Jesus has gone out of His way to make what would be nothing less than a Divine Appointment. Jesus began His ministry to the woman by addressing her past as well as what was going on in her life at that moment. And that is how she knew that this was no ordinary man. He was, at the very least, a prophet. But He was there to tell her much more. 21 Jesus told her, “Believe Me, woman, an hour is coming when you will worship the Father neither on this mountain nor in Jerusalem. 22 You Samaritans worship what you do not know. We worship what we do know, because salvation is from the Jews. 23 But an hour is coming, and is now here, when the true worshipers will worship the Father in spirit and truth. Yes, the Father wants such people to worship Him. The Christ continues to make the distinction between Samaritans and Jews in this passage, but the woman's response tells us that it was not just the Jews who were awaiting the coming of the Messiah, but the Samaritans, too. In His reply, Jesus tells her more than she may be expecting. Yes, He tells her He is that One, the Messiah, but He has also done a little bit of... shall we call it "Divine Name-Dropping" to reveal, not just to her, but to us as well, Who He really is. 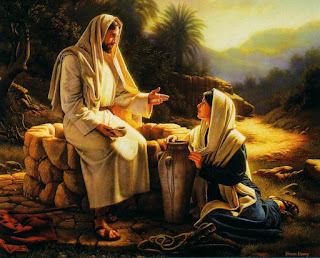 "In [John] 4:26 Jesus says to the woman at the well, "I am, the one speaking to you" (ego eimi, ho lalon soi) which is strangely reminiscent of the LXX rendering of Isaiah 52:6 (ego eimi autos ho lalon)." What does Yahweh say in Isaiah 52:6? 40 Therefore, when the Samaritans came to Him, they asked Him to stay with them, and He stayed there two days. 41 Many more believed because of what He said. The Savior of the world, they called Him. Where many had already begun to believe in Yeshua, Jesus, through the testimony of the Samaritan woman, many more became His followers from among the Samaritans through His teaching. In echoing the words of Isaiah 52:6, Jesus was saying that these Samaritan believers were among His People, those who would know His name. He was also fulfilling "the Law and the Prophets," just as He said He would in Matthew 5:17. This passage from John 4 shows us yet another passage in which Jesus says that He is God, but it also proves that He did not come only for the Lost Sheep of Israel. With thanks to Arshavin S. for leading us to a discussion of this verse. May you soon come to deeply and personally know this Yeshua of Whom we speak, brother! 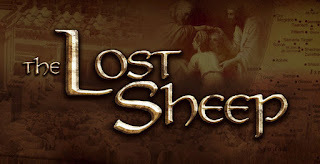 More proof still to come in the next part of our Lost Sheep of Israel series.